Superbrush is, well, a super brush font! Made with Chinese ink, a flat brush and a lot of patience. 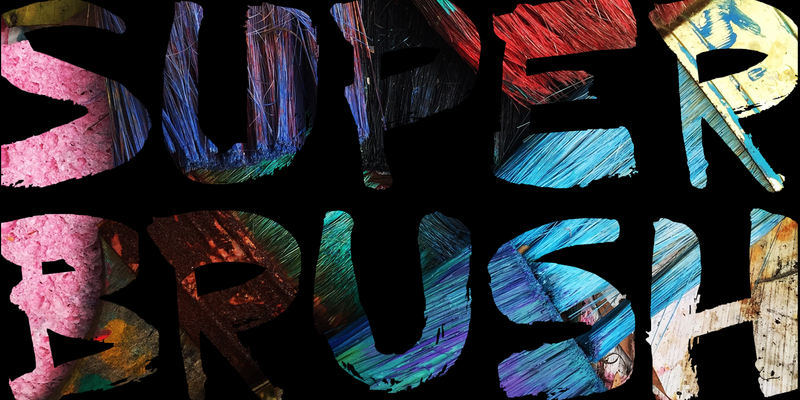 Superbrush would look great on book covers, product packaging, old school rock albums and T-shirts. Comes with a super amount of diacritics and double letter ligatures.